Love It, Everything Went Great, No Problems,Both Sides Of The Mug That's a Plus! Once I opened the package, I quickly noticed how impressive the mug asppeared. I also received a couple of rave comments about the mug when others saw it. Very impressed and I enjoy it much. Thanks. Arrived on time and was well packaged to protect the mug. Great quality and detail given to the image. The cup arrived in good condition Saturday, 9/10/16. I really like the form fitting styrafaom packaging. The fellow I gave it to really liked it. 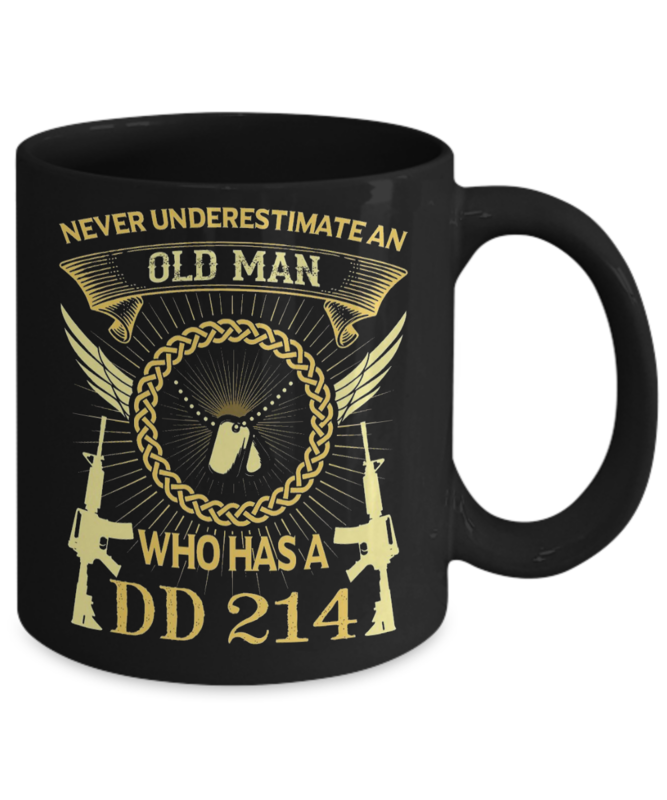 I ordered this for my husband as he is retired Air Force. 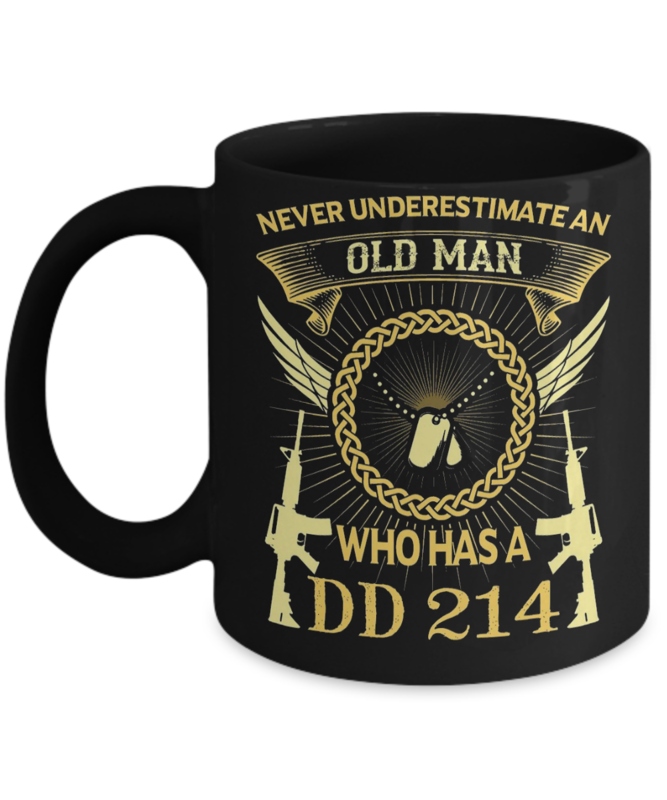 I showed it first to our son, who is 5th generation military, & he thought it was a perfect gift. It looked just like the picture, I was updated to the progress of my order at each stage & it arrived in no time! I knew it would be a quality item as I have ordered from you before.